Is HTC going to abandon its virtual reality business? 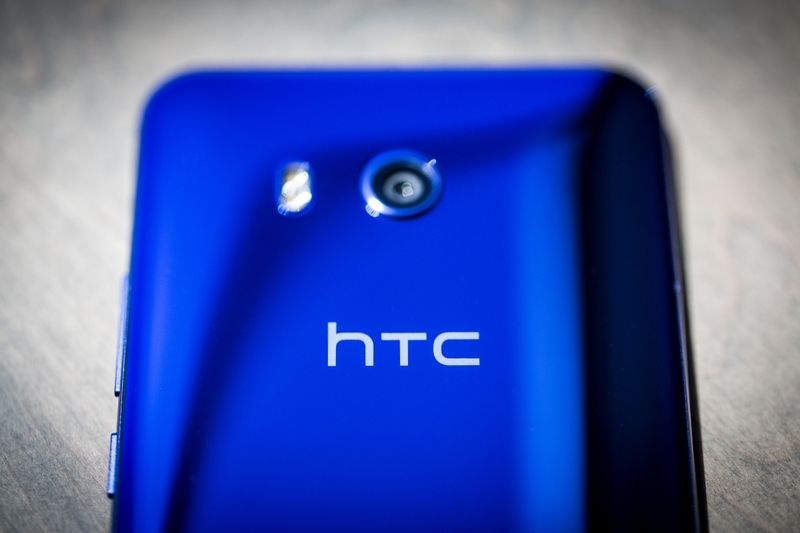 Taiwanese consumer electronics maker HTC has reportedly reached a pivotal crossroads. The company, once regarded as one of the world’s top smartphone makers, has fallen on hard times in recent years. It has found some semblance of success with its Vive virtual reality business but according to a report from Bloomberg, that may not be enough to stave off big changes. HTC in mid-2016 spun off the virtual reality business into a separate wholly owned subsidiary. The move didn’t change much from a consumer standpoint but it was a bit telling from a business point of view. Now, sources are relaying to the publication that HTC is exploring the possibility of selling off the VR unit. HTC as a whole going up for sale is less likely, one person said, due to the fact that it wouldn’t be an obvious fit for a single acquirer. In addition to smartphones and the aforementioned Vive VR platform, HTC over the years has dabbled in tablets, standalone cameras and fitness devices. Indeed, finding a buyer that’d be interested in jumping into all of those categories would be difficult. HTC didn’t immediately respond when pinged by Bloomberg for comment. Earlier this week, HTC slashed $200 off the cost of its Vive VR headset. Most assumed the cut was made to better position the Vive to compete on price with the Oculus Rift. In hindsight, there may be more to it. It’s worth noting that nothing has been finalized and HTC could elect to simply continue business as usual without any strategic changes.